What could possibly go wrong? Sprint, one of the most hated US carriers on the web, is reportedly working to buy T-Mobile USA in the first half of next year, according to a report from The Wall Street Journal. 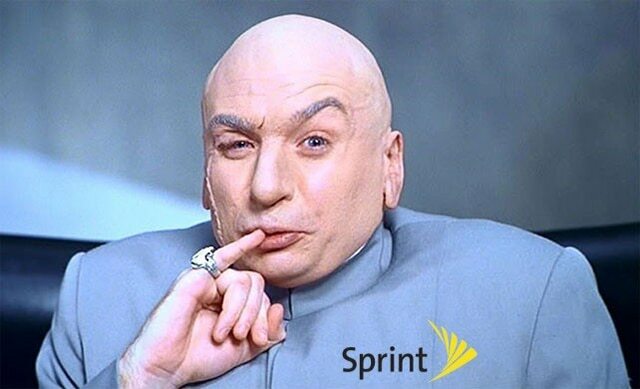 Wall Street’s sources say that this deal could cost Sprint more “than $20 billion, depending on the size of any stake in T-Mobile that Sprint tries to buy.” Even if the deal gets through without government’s antitrust regulators stopping it, Sprint will have about 53 million customers, which is less than half of the subscribers AT&T and Verizon both individually have. This will also eliminate T-Mobile as the fourth US carrier making US Cellular take T-Mobile place as the fourth biggest carrier.